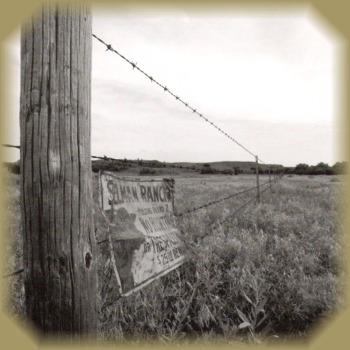 www.SelmanRanch.com ~ Selman Ranch, family owned and operated since the late 1800's. Come be a part of our beautiful 14,000 acre ranch in Northwest Oklahoma, heart of Wild Quail country. Our ranch is a hunter's paradis, with 10 miles of creek bottom; gently rolling sagebrush covered hills, abundant cover and food to sustain our wildlife. Additional questions? Click here to e-mail us!